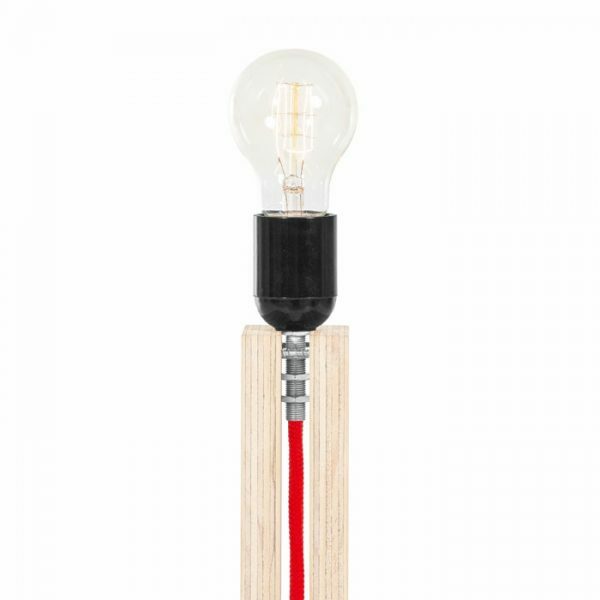 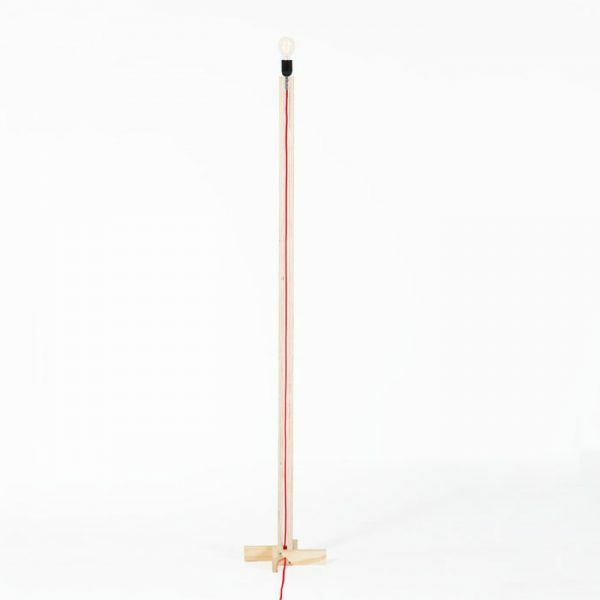 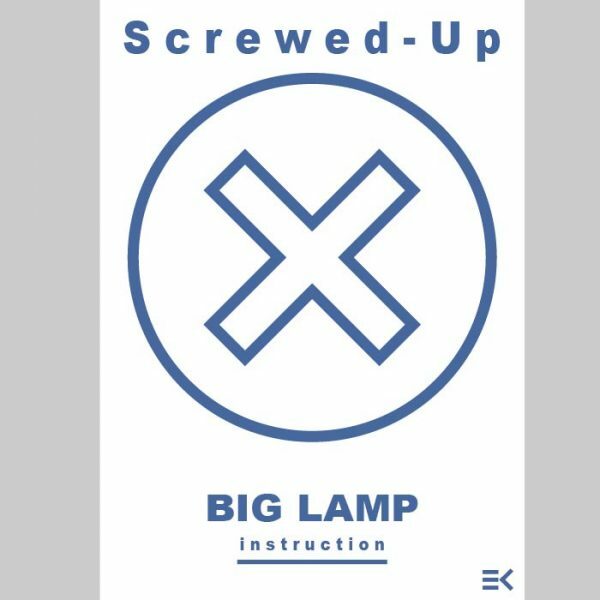 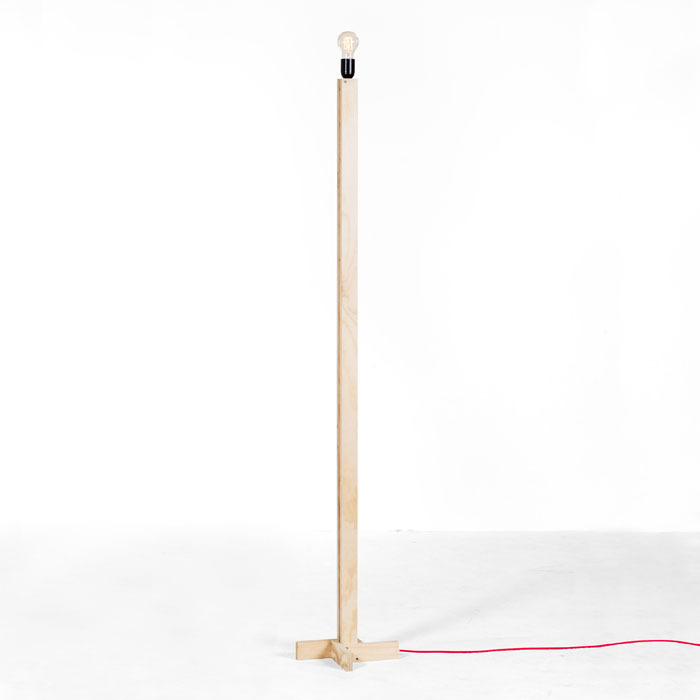 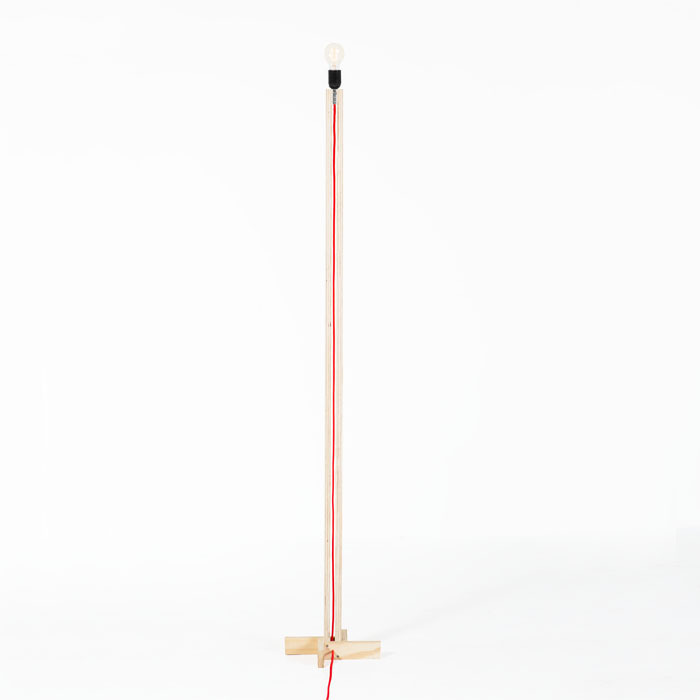 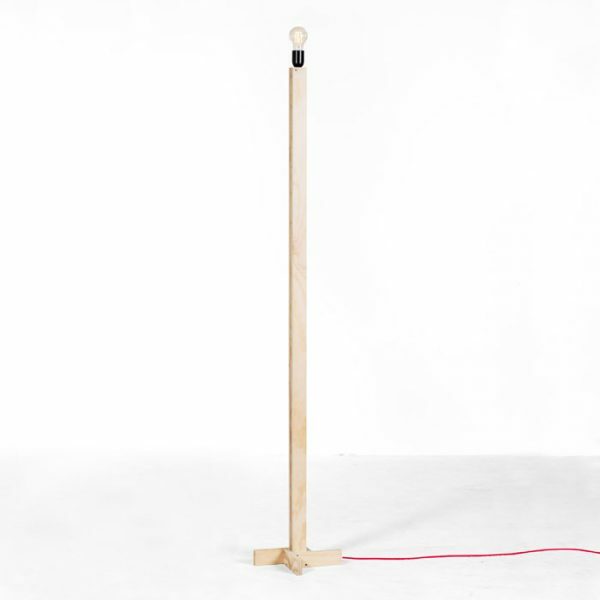 A downloadable step by step instruction on how to build a Screwed-Up Big Lamp. Contains detailed illustrations and information about sizes, materials and tools. 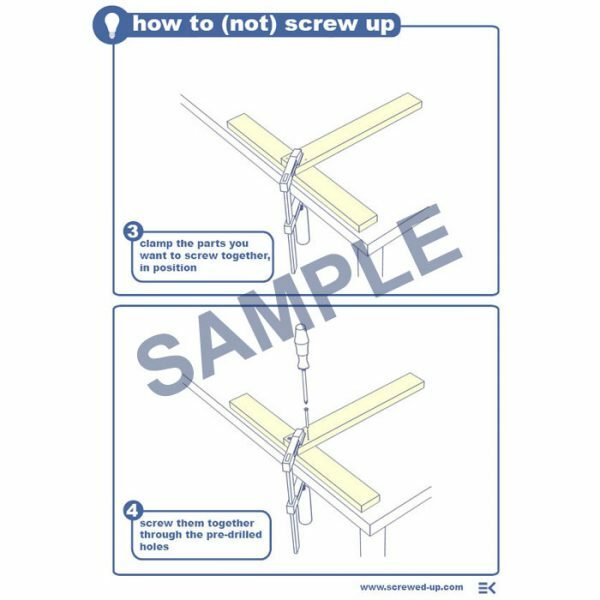 The tools you’ll need: Pliers, clamps, drill, screwdrivers .